Thumbay Group’s healthcare division presently operates academic hospitals in the UAE (Dubai, Ajman, Fujairah & Sharjah) and Hyderabad – India, as well as a network of state-ofthe-art family clinics and multispecialty day care hospitals at various locations in the UAE, making it the largest network of private academic hospitals in the region. 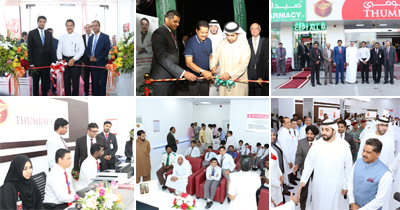 All the hospitals and clinics provide clinical training for the students of Gulf Medical University (GMU), the leading private medical university in the region owned by Thumbay Group. 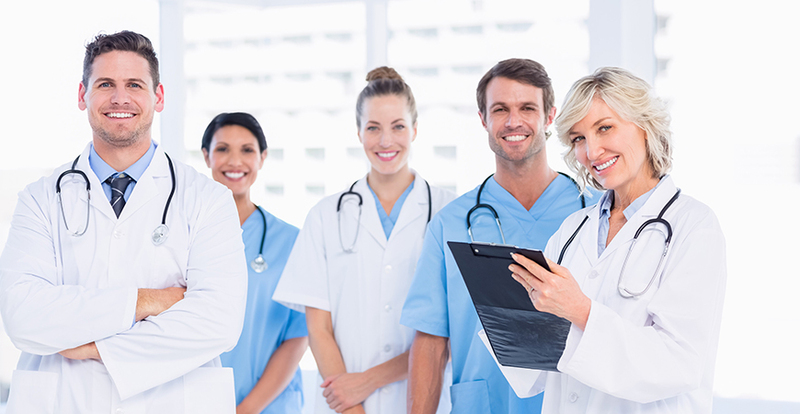 They treat patients from over 175 nationalities, and are staffed by doctors, nurses and technicians from over 22 different countries, speaking more than 50 languages. Thumbay Group also operates CAP-accredited diagnostic labs (Thumbay Labs) and retail pharmacy outlets (Thumbay Pharmacy), in the UAE and India. Today, Thumbay Group is a diversified international business conglomerate headquartered in Dubai, with businesses in 20 sectors of business including Education, Healthcare, Medical Research, Diagnostics, Retail Pharmacy, Health Communications, Retail Opticals, Wellness, Nutrition Stores, Hospitality, Real Estate, Publishing, Technology, Media, Events, Medical Tourism, Trading and Marketing & Distribution.